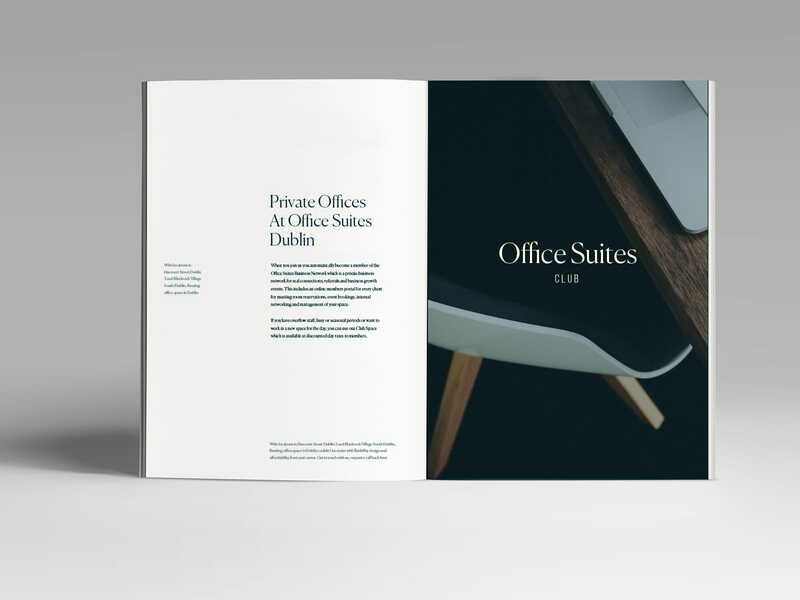 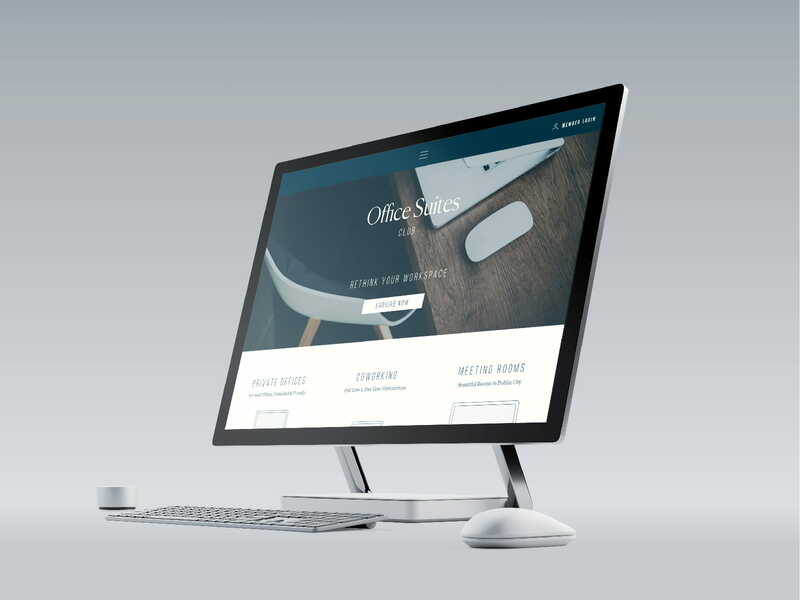 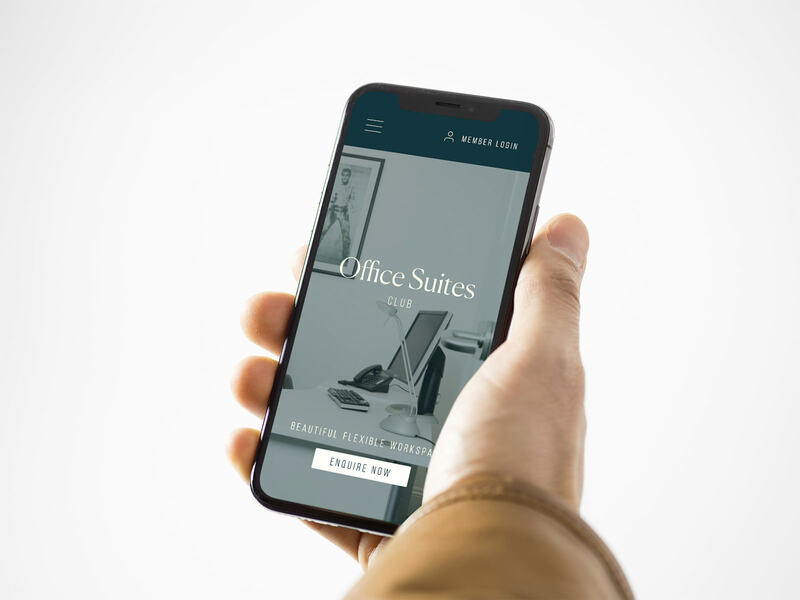 Complete Rebrand for Office Suites Club, who provide fully furnished serviced ofﬁces, coworking, meeting rooms and virtual ofﬁces in Dublin city centre. 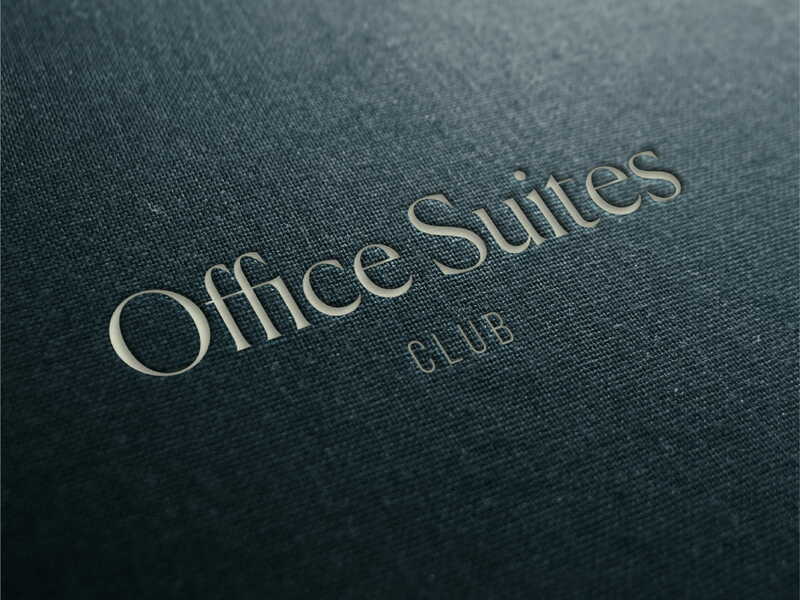 The brand is designed to retain a touch of mystery which gives the impression of exclusivity, luxury, and maturity — not just another trendy coworking space. 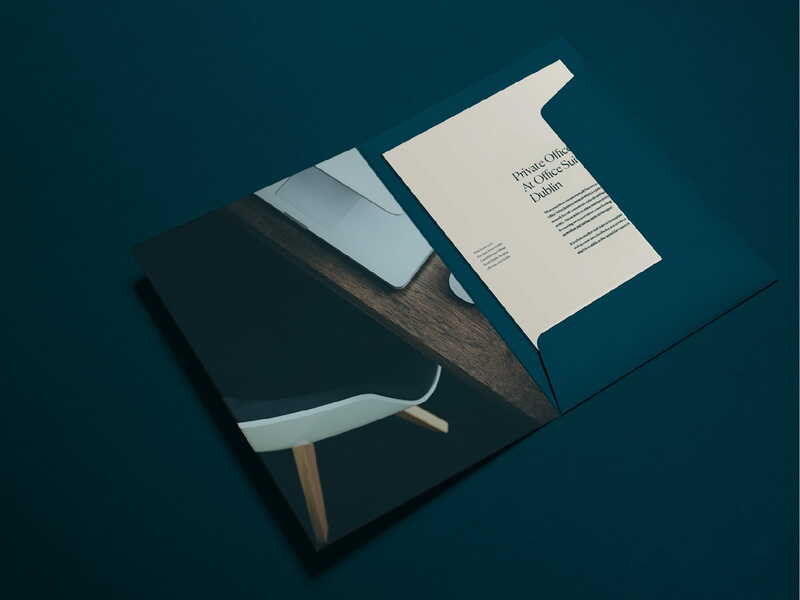 This was achieved using a rich, deep, colour palette; a traditional serif typeface, and abstract stylised imagery. 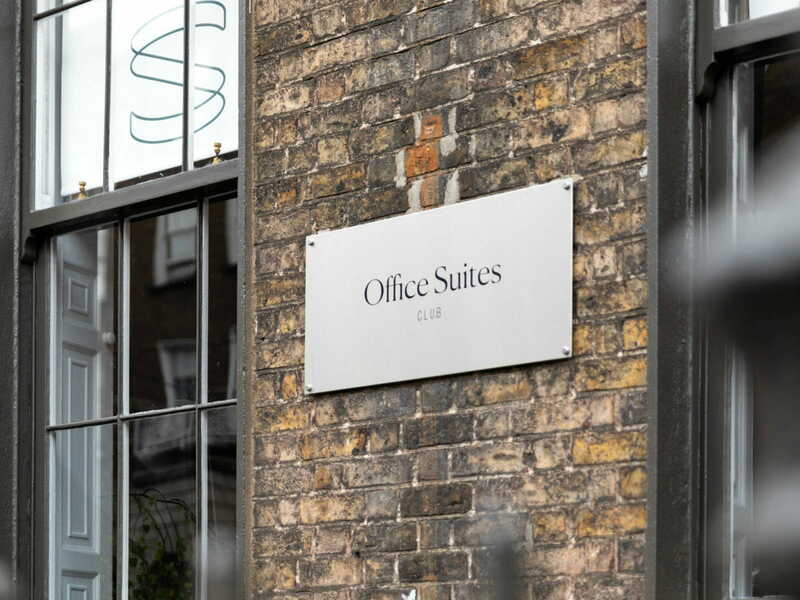 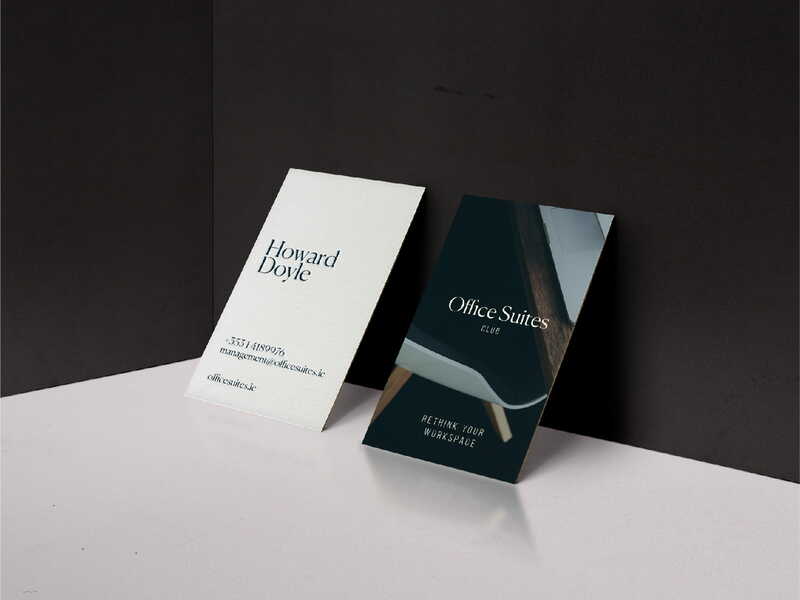 The beautiful, historic office locations in Dublin needed subtle signage and branding as the many businesses that share the office space need to each have their own identity and not be servile to the Office Suites Club brand. 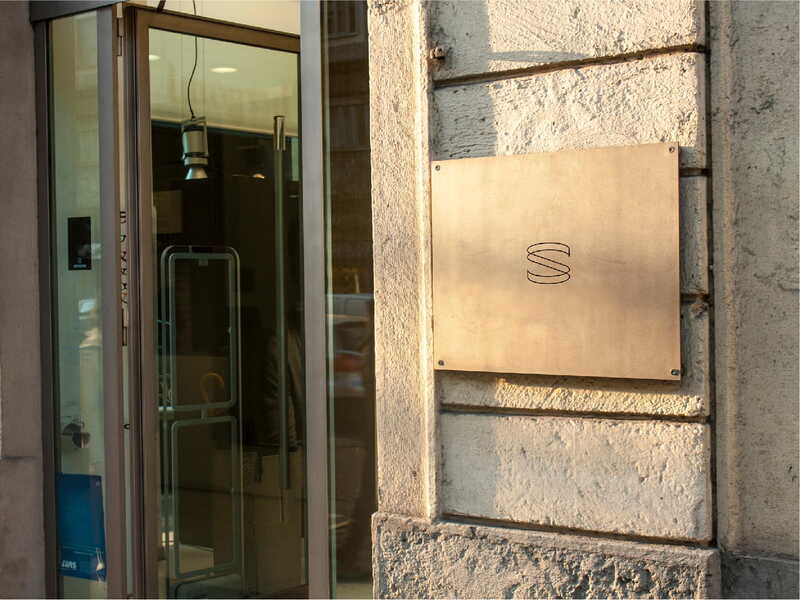 A secret 'S' was designed to be used as signage for people in the know.